~ 6.39 inch Full HD Display. 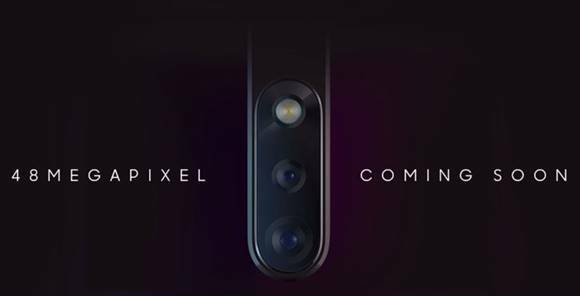 ~ Triple 40MP+20MP+8MP Rear & 24 MP Front Camera. ~ 6/8 GB of RAM & 128/256 GB of internal storage. If you ask any Huawei fans, why you choose Huawei? Their clear answer is trendy design, latest technology, and competitive price. In the Bangladesh market, Huawei also doing well for that reason. 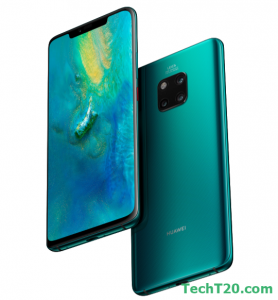 Today we talk about Huawei Mate 20 Pro that Huawei’s latest flagship smartphone. 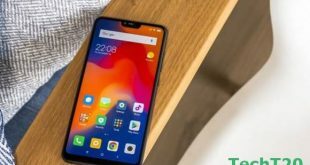 Last few weeks maximum people want to know the Huawei Mate 20 Pro price in Bangladesh and all details. 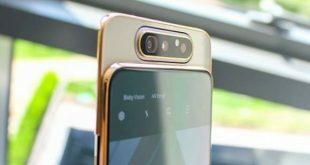 Mate 20 Pro is the perfect flagship smartphone in 2018. Because of its design and quality. 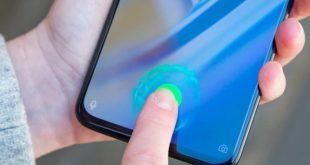 Some people say it’s the cross version of iPhone X and Galaxy S8 series, the cause of its notch and curved shape display. 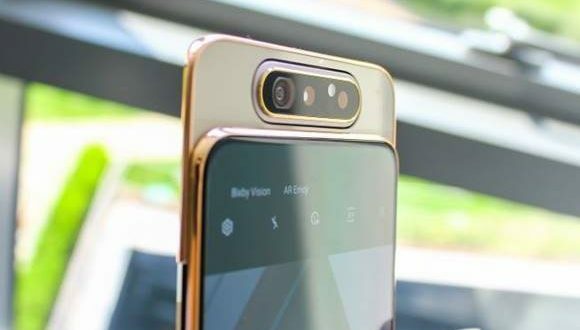 Huawei Mate 20 Pro comes with Leica triple rear camera setup and single front-facing camera. It has 40MP wide angle +20MP ultra wide-angle +8MP telephoto camera sensor and 25MP wide-angle selfie shooter. 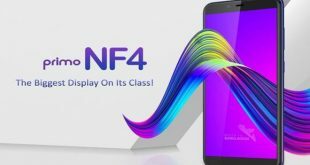 This flagship smartphone has 4200mAh fast charging battery backup which will 30 min charge and 70% complete. Its new innovation is wireless reserve charging. This technology helps to share its power with other users. 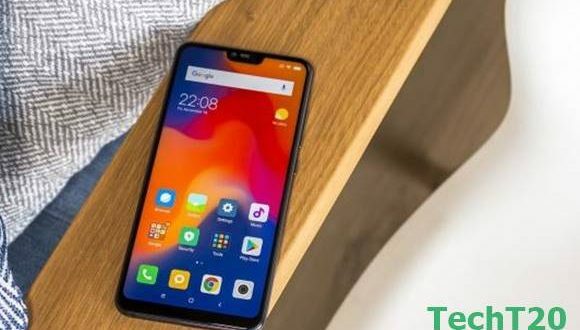 Under the hood Mate 20 Pro is powered by world’s first 7nm chipset Kirin 980 and 6/8 GB of RAM with 128/256 GB of internal storage. It’s another feature is IP68 water and dust resistant. So you can easily take photos in raining time.